We understand that the quality of the space around us directly impacts our well-being. We exist to design outdoor spaces that elevate the experience of everyday life. Every client, every space, and every design benefits from following a thorough and thoughtful process. Our process is integral to the success of our projects and the satisfaction of our clients. As the founding principal of Outdoor Spatial Design, Evan is passionate about creating spaces that excite and inspire those who use them. In his 15+ years of professional practice, Evan has gained experience in all facets of residential and commercial landscape architecture. He has been fortunate to be a part of a large array of projects including the The Ocean Course and the Sanctuary Hotel on Kiawah Island, the College of Charleston, as well as numerous other commercial and residential designs. He also prides himself on understanding the environmental opportunities presented by various projects, while he creates solutions that clients may not have considered. 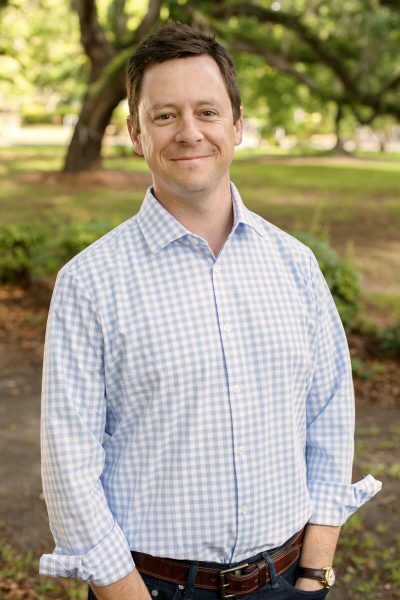 Evan earned his Masters Degree in Landscape Architecture from Louisiana State University and is a Registered Landscape Architect in the State of South Carolina, as well as a member of the American Society of Landscape Architects. When not in the office, you will find Evan with his family—either helping compose the next movie soundtrack with his oldest son, shooting hoops with his youngest son, or traveling with his wife. Marie joined OSD in the fall of 2017 as a Landscape Architect and Planner with 10 years of experience in both the private and public realm. Marie has been involved in the design of several award-winning projects across the southeast, including large-scale master plans, streetscape designs and park projects with the National Park Service, US Fish and Wildlife Service, and local municipalities.Marie is passionate about developing close working relationships between clients and the design team in order to ensure a successful project. 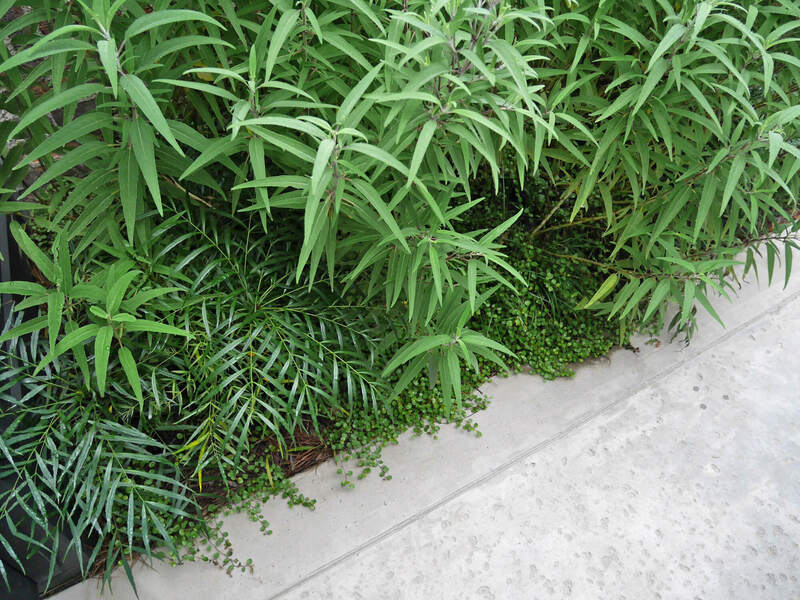 Marie earned her Bachelors Degree in Landscape Architecture from Louisiana State University. She is a Registered Landscape Architect in the State of South Carolina and a member of the American Society of Landscape Architects. 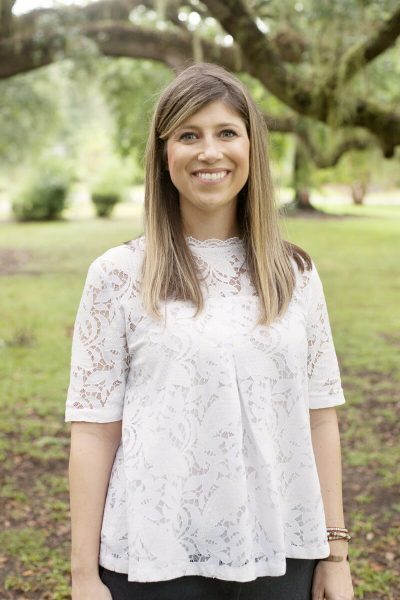 She is also a graduate of the Charleston Metro Chamber’s Leadership Charleston Class of 2017 and a LEED Accredited Professional. In her spare time, you can find Marie participating in local artisan markets and spending time with her family. George joined the OSD team in 2015, bringing an invaluable amount of creativity, horticultural knowledge and field experience. 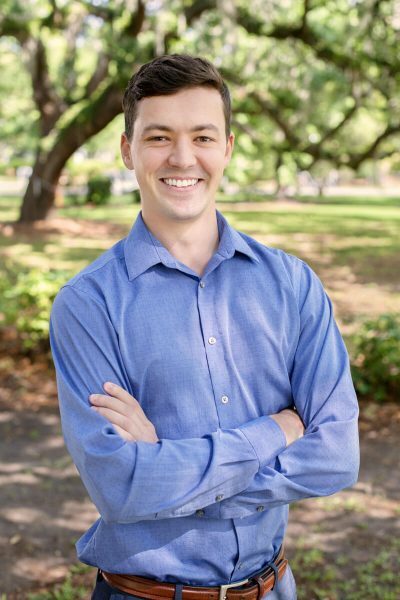 As a designer and project manager, George works on various projects including single- and multi-family residential design, commercial design, public open spaces, and park planning. George earned a Bachelors Degree in Landscape Architecture from Clemson University with a Minor in Horticulture. Outside of OSD, George donates his time on the board of the Charitable Society of Charleston and coordinates volunteer events throughout the lowcountry. He can also be found outside, spending time with his family, or playing golf. Garris joined the OSD team in the spring of 2018. 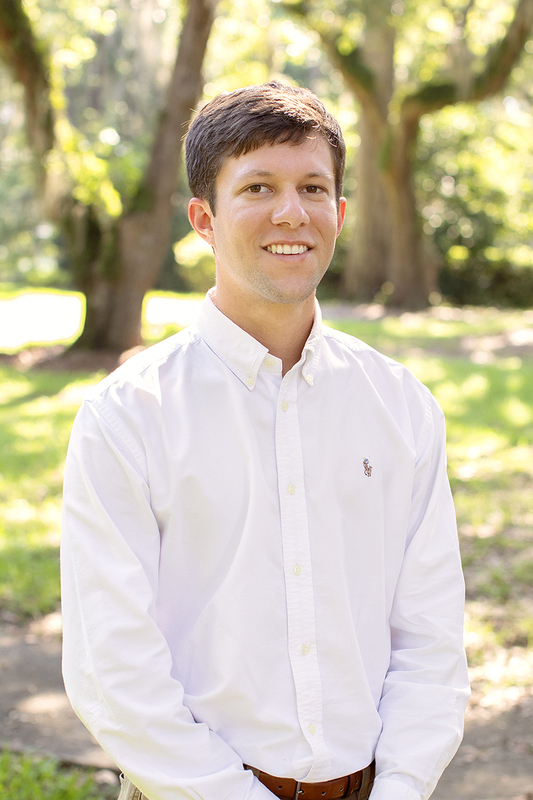 Prior to graduating from Clemson University with an undergraduate degree in Landscape Architecture, he served as OSD’s first intern. Garris has gained valuable experience in residential, commercial, institutional and public design from his previous work experience. He also spent a semester analyzing and designing portions of the Lowcountry Low Line for his senior exit project. One of Garris’ life goals is to improve the natural landscape, livability, and functionality of our surrounding communities. A native to Johns Island, Garris likes to spend his free time fishing the nearby rivers or playing golf at “The Muni” with friends. In 2016, OSD welcomed the addition of the OSDrone. 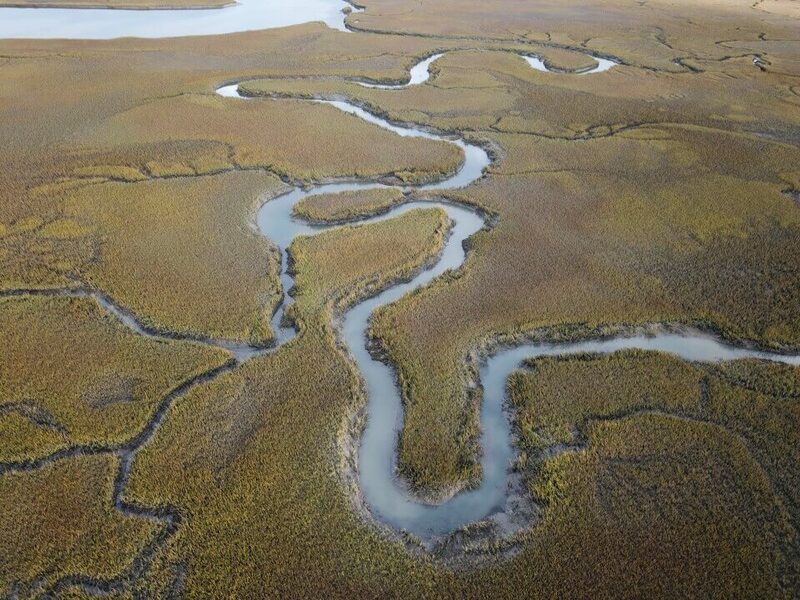 Our drone allows us to see landscapes that cannot be accessed any other way. Whether detailed views of wetlands that need to be preserved, or homesites overlooking scenic vistas, this team member is an invaluable asset that greatly enhances the research we conduct, allowing us to design enriched and invigorating outdoor spaces. Check in on instagram for updated videos and photos from us. SL Shaw & Associates, Inc.